In many situations secret discussions are held in open areas and it always requires a large range of know-how, special technical devices and fantasy to pick up such conversations. 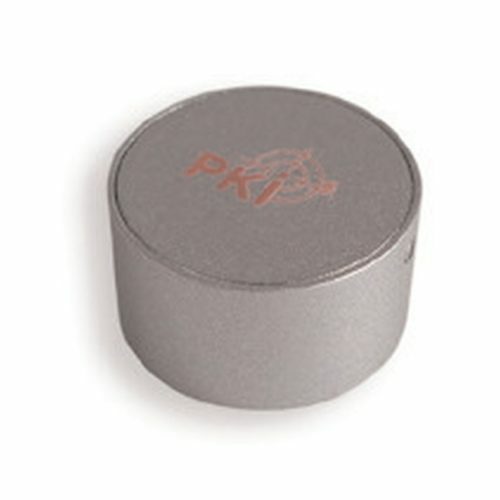 This throwing transmitter covers all these criteria and has especially been constructed by PKI ELECTRONIC INTELLIGENCE GmbH for government agencies being involved in such special tasks. Thanks to its extremely strong construction, its very short antenna and long operation time the PKI 2325 is the best choice for such applications. Just put the lithium battery cell into the unit and it is ready for operation. Now throw the PKI 2325 into the direction of the persons to be observed. The highly sensitive microphone will pick up every sound from a distance of approx. 10 meters, so that even if the transmitter will not match the direct and correct place, the spoken words clearly transmitted from the receiver can be stored on any recorder. Used wherever conversations take place outside. Just throw the PKI 2325 direktly to that place and listen.